Monica Lopez is a talented architect, project manager, and designer with extensive technical knowledge and more than 25 years of experience. What truly sets Monica apart is her personal service, as she is the single point of contact for all project stakeholders—clients, developers, contractors, fabricators—from concept design to completion. Unimpeded by the reporting hierarchy of large architectural firms, Monica can mobilize resources quickly in response to changes in design, funding, or scheduling. 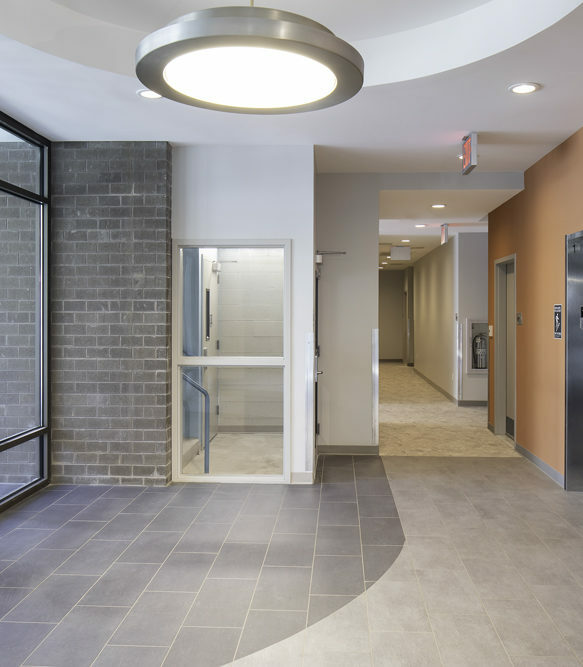 As a result, even projects with stringent cost and schedule constraints are completed on time, within budget, and of the highest quality construction. Monica’s contemporary architectural style balances functionality with the aesthetics of integrated design and her strong social conscience. She is committed to creating sustainable and environmentally-friendly spaces that contribute to a healthy living environment, and incorporates Accessible and Universal Design concepts to ensure barrier-free accessibility for everyone. MONICA LOPEZ ARCHITECT, LLC is certified as a Minority/Women-Owned Business (M/WBE) by the City of New York. Learn more about Monica Lopez. 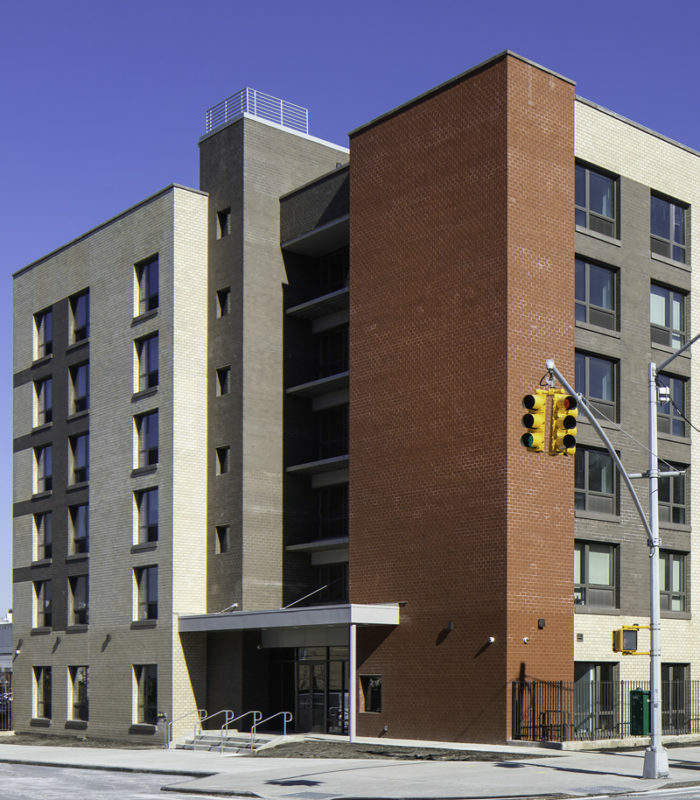 The Woodhull Community Residence project is completed. 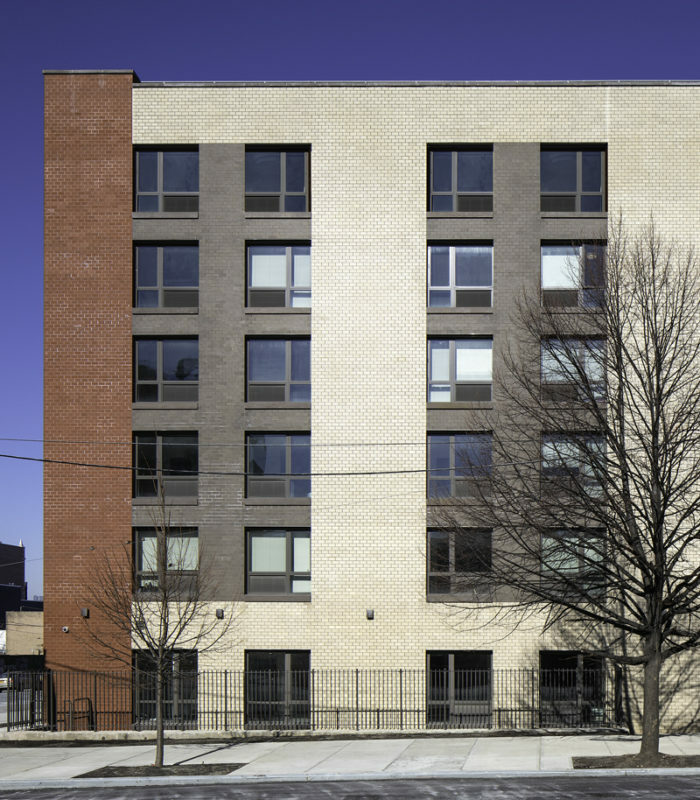 Federal, state and city public-funded residential and educational projects for nonprofit organizations including schools, residential, supportive housing, SRO and mixed-use housing, a health center, and a cultural center. A seamless blend of form and function that respects existing structures and surroundings. Projects include production plants, factories, and industrial facilities, multi-family buildings, commercial renovations, and single family homes. Contemporary, eco-friendly designs for market-rate housing complexes and high-rise, multi-family residences in urban settings. © 2017 - 2019 Monica Lopez Architect, LLC. All rights reserved.